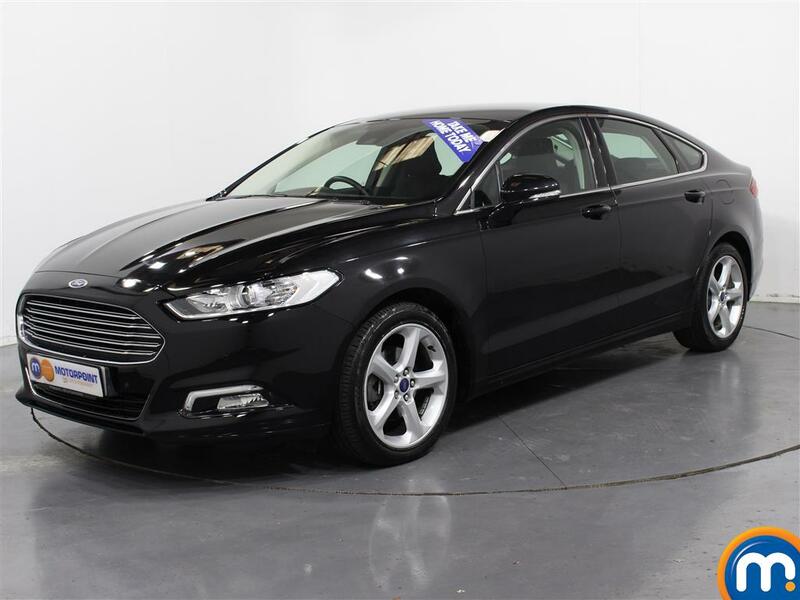 A quality range of nearly new and used Ford Mondeo cars can be found for sale here at Motorpoint. These popular cars are used for a number of driving purposes, whether you’re looking for a business vehicle, or perhaps a reliable estate for the family, we’re confident there will be a style and model for you in our listings. 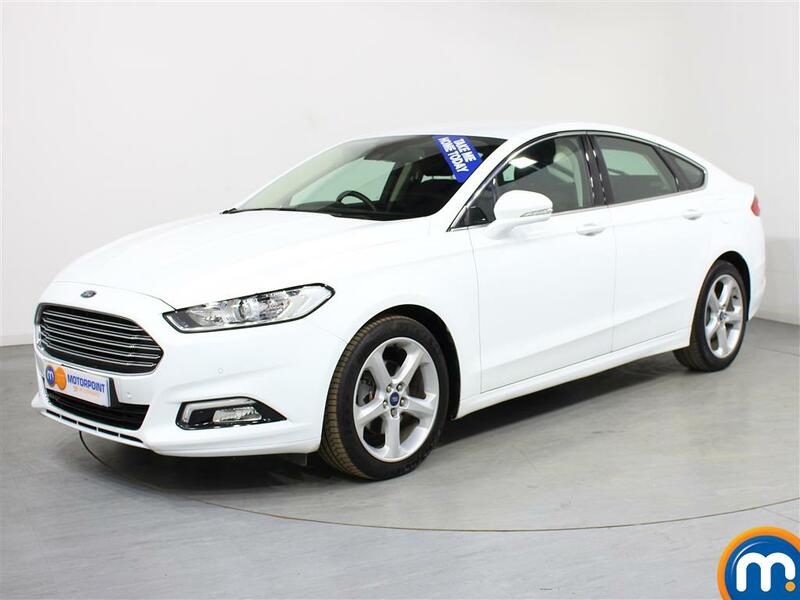 To make it easier for you to find the second hand Ford Mondeo you really want, you can make use of our handy search tools. With these you can filter our vehicles by a variety of different features. If for instance you had a certain trim in mind, you can search from entry level specs, to Mondeos with the Titanium X trim. Equally, there are other criteria to select including price, body type, fuel type, transmission and much more. 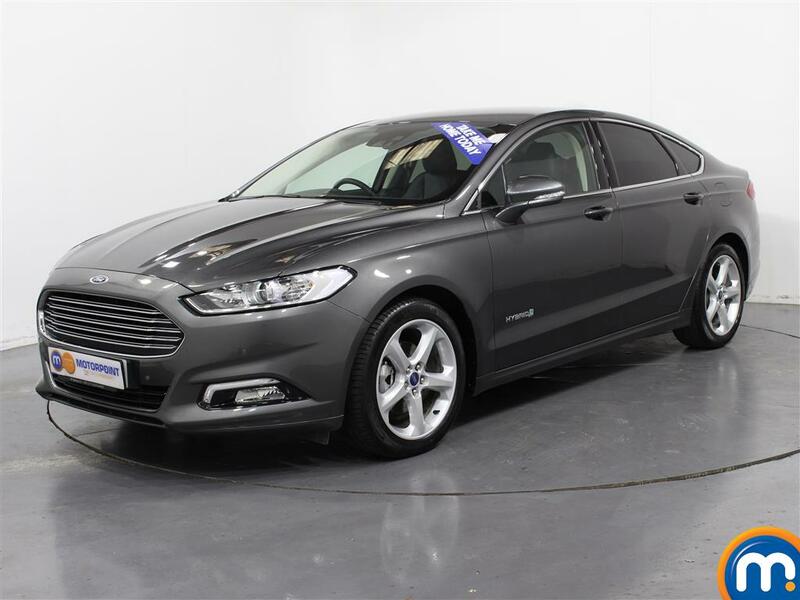 We also offer part exchange and have a variety of finance options available to help you with your purchase from our nearly new and used Ford Mondeo range. 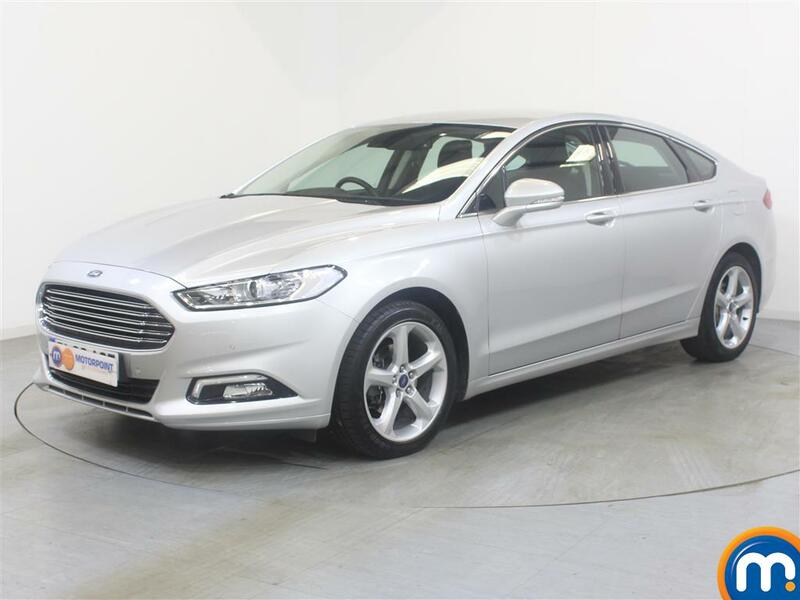 Watch Ken Gibson&apos;s video review of the Ford Mondeo above or read the full review here.